It was an olive twig that the dove brought back to Noah, after the flood. An olive branch will always be a symbol of wisdom and peace and right through history olives nourished the body and olive oil was used in diets, as a cleanser, as medicine, for lighting and about a 1001 other uses. I always had a fascination with the olive trees on our farm and had the desire to add value to the wonderful dry land olives they produce each year. It all started with experimenting with 20kg of olives. 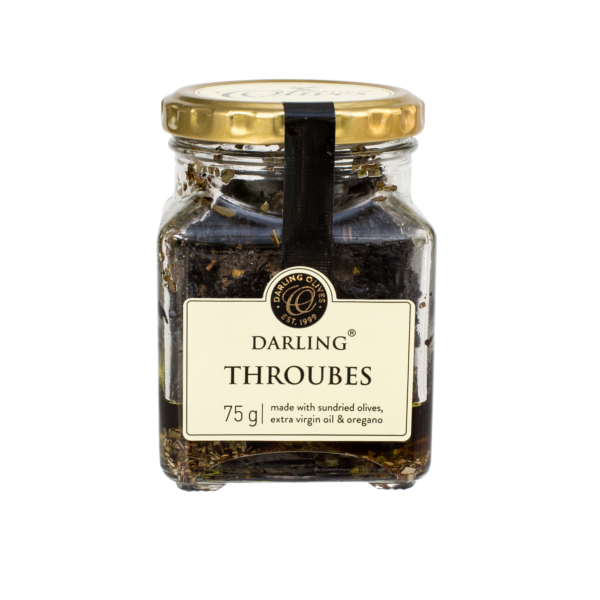 Through many trials and errors, we learned by experience and slowly built the business to include not only olives, but also olive jams, pastes, rubs, chocolate, extra virgin olive oil, flavoured olive oils and even olive soaps. Today we have a fully FSA audited factory processing about 100 tons of table olives, all from our own farm, as well as producing our own our olive oils. 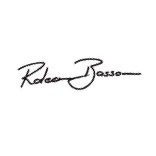 We are passionate about each of our products and making sure they are of the highest quality is very important to us. I will always live by the motto of only producing products that I love to use in my own kitchen and serve to my own family and friends. 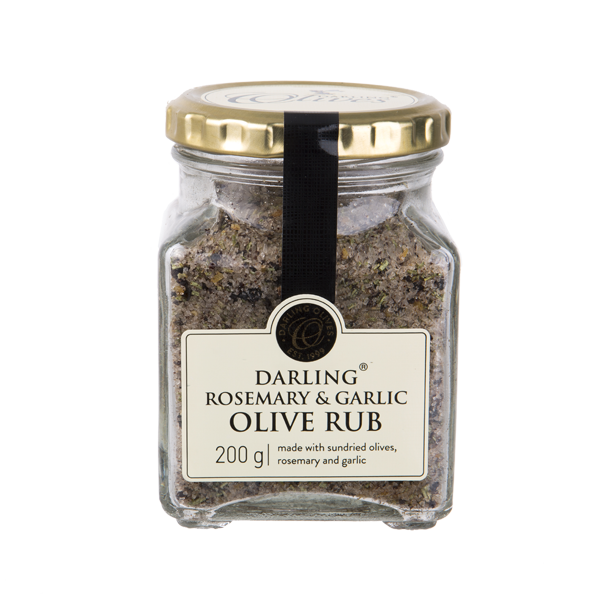 We are a family business and with the help of our dedicated employees, we believe Darling Olives has become a must-do experience for those traveling through Darling. Whether bringing your family for an insightful olive tasting around the main table, or as part of a larger group in our tasting hall, we look forward to sharing our passion for all things olive related, with you. 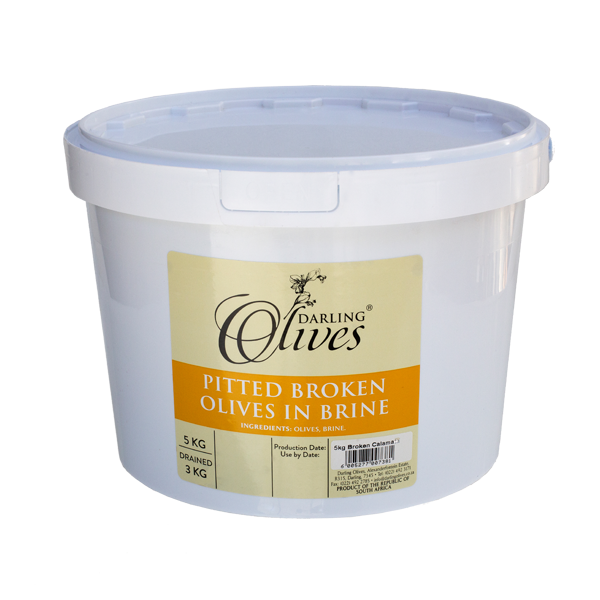 The Darling Olives estate consists of roughly 70 hectares of dry land olives with about 400 trees per hectare. Being situated about 15km from the ocean as the crow flies, our olive trees only get the cool Atlantic breeze and rain, and are never irrigated. The olives are therefore not artificially fattened with water, but the roots of the trees grow deep into the soil for moisture, resulting in healthy and very tasty olives. It takes any cultivar between 5 to 7 years to start producing and 10 to 12 years to come into full production. 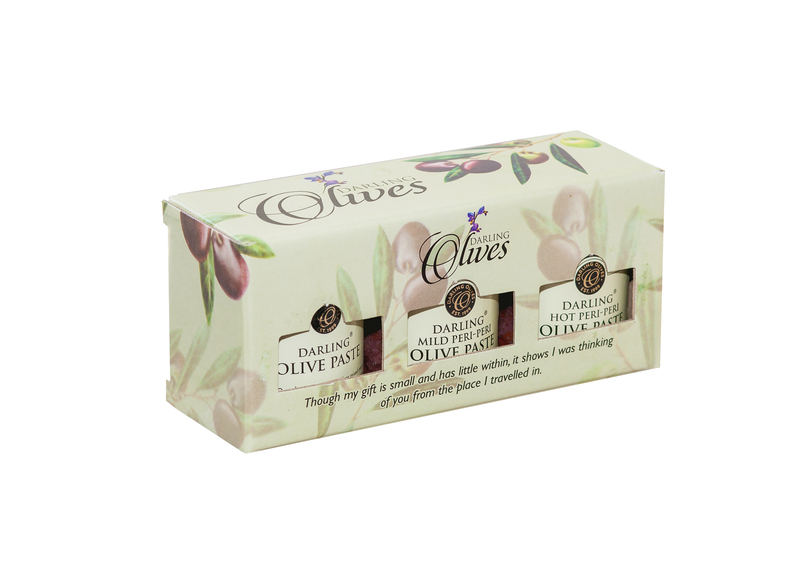 With our dry land olives it can be up to 20 years for a tree to mature. The cultivar on our estate is called “Mission” – by far the most popular cultivar in South Africa. It originates from San Diego, California (U.S.A.) from seeds that the Franciscan missionaries brought to Mexico. It is a strong grower and the trees can grow up to 15m high. While certain cultivars are only cultivated for their oil or to be used as table olives, “Mission” is a triple purpose olive. When the olives turn a lighter green/straw yellow, we harvest them for green pickling olives. When the olives are half ripe, they tend to look like small speckled dove eggs. At this stage we harvest them for oil. Depending on the cultivar and when it is picked, during the season an olive may contain between 12% – 30% oil. Mission olives contain about 22% oil. Most oil is contained in the flesh, but the whole fruit goes through the hammer mill as some oil can be found in the pip as well. 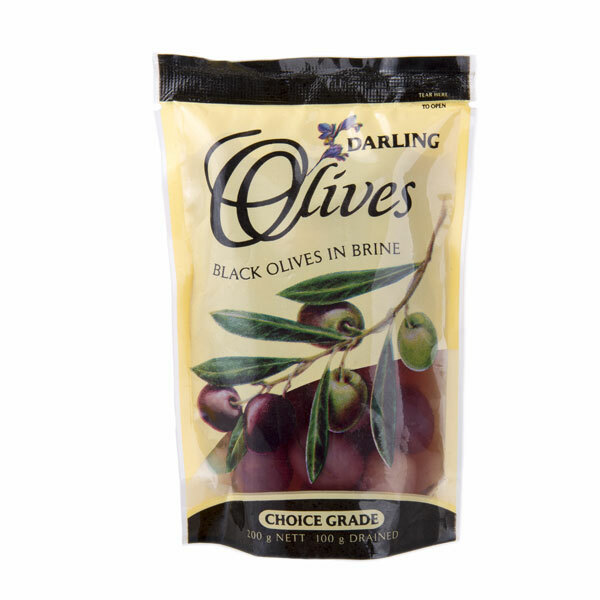 When the olives are completely ripe, they turn black. At this stage we harvest them to be cured and sold as black table olives.